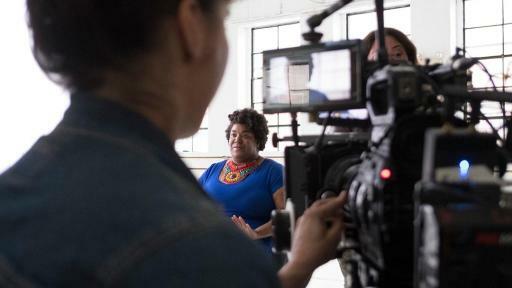 ENGLEWOOD CLIFFS, NJ (May 22, 2017) – With Shonda Rhimes as its Creative Director, Dove Real Beauty Productions has released its first film titled “Meet Cathleen.” Launched in March, Dove Real Beauty Productions is a new collaborative content studio that shifts the power of storytelling from Hollywood into the hands of real women. The premiere three-minute film follows Cathleen Meredith on her journey to realizing her own beauty through her love of dance. With 69% of women saying they don’t see themselves reflected in media, Dove is proud to give a platform to Cathleen’s story with the hope of encouraging women to be fearless in taking on challenges so that they can find self-love and through the celebration of their passions. 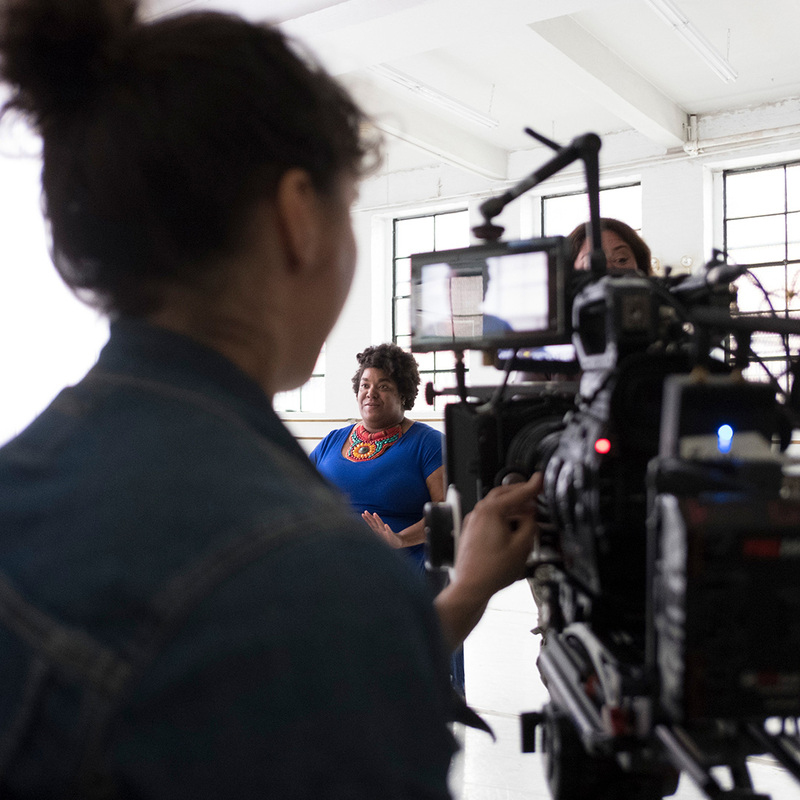 Dove research shows 71% of women and 67% of girls wish media did a better job of portraying women of diverse physical appearance - age, race, shape and size. With Real Beauty Productions, Dove is setting out to change that. 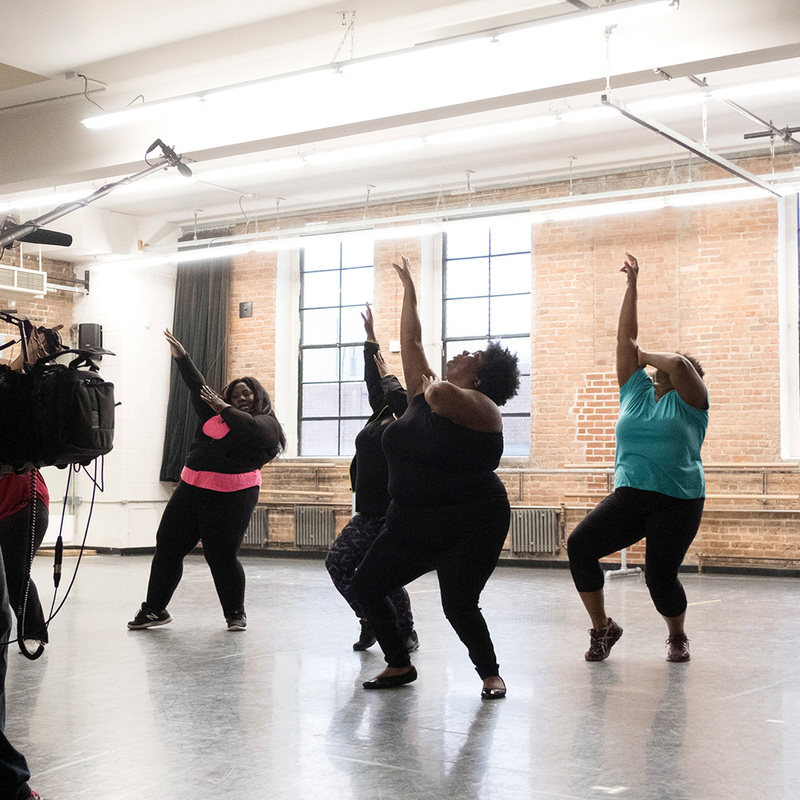 Cathleen and her dance group Fat Girls Dance became a body-positive modern dance movement when they began challenging themselves to learn, perform and record one dance a week for a year. 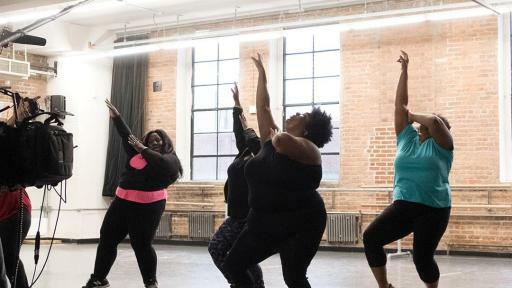 It was through watching herself dance in videos that Cathleen start loving and embracing her body – a feeling she never knew she was missing. Watching herself perform fearlessly helped Cathleen find a renewed confidence, falling in love with her body and beauty with every move. Through the process, she unknowingly encouraged others watching her dance to embrace their bodies as well. For 60 years, Dove has championed #RealBeauty and, true to our pledge, the brand remains committed to only feature real women, to never digitally alter their appearance, and to help the next generation develop a positive relationship with their beauty. In fact, the Dove Self-Esteem Project has reached more than 20 million girls with self-esteem education to date, and we are committed to reach 20 million more by 2020. We launched Real Beauty Productions to show the world that beauty is not defined by shape, size or color – it’s feeling like the best version of yourself. Together, with real women and girls, we will change the way women and girls are seen for the next 60 years. Tune-in to see the full film “Meet Cathleen” at Youtube.com/DoveUS. 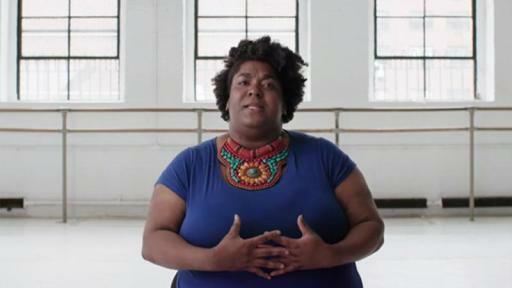 Women can learn more about the campaign and share their story at Dove.com/RealBeauty. Dove®, manufactured by Unilever, is the No. 1 dermatologist recommended personal wash brand nationwide. One in every three households uses a Dove® product, which includes beauty bars, body washes, face care, anti-perspirant/deodorants, hair care, styling aids and Dove® Men+Care™, developed specially for men. Dove® is available nationwide in food, drug and mass outlet stores.